Stressed about what meals to make for your holiday menu? We’ve got you covered with this collection of 31 real food recipes for the holidays! Complete with festive Breakfasts, Smoothies, Lattes, Appetizers, Sides, Mains and Desserts, your holiday menu is totally taken care of, so you can enjoy the season without sacrifice. Eating well for the holidays just got a whole lot easier! 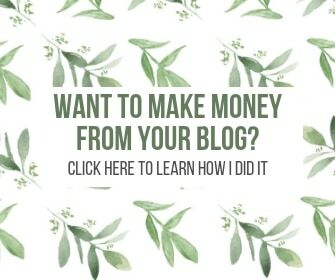 UPDATE: This post was originally published in December 2017; new recipes have been added. The holiday season, with all its joyful revelry, can also be a challenging time for our health and diets. There’s always extra temptation and excuses floating around as to why we should indulge in unhealthier foods and drinks. 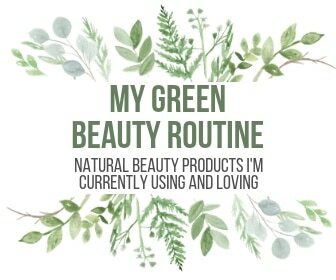 While I’m all about the 80:20 rule, I think it’s important to listen to our bodies and only indulge in those few things that we TRULY love and feel happy about indulging in. For all the rest, the key is having healthier alternatives on hand that are so tasty and satisfying, you won’t even miss the other stuff! While we all celebrate the Holidays with different foods and dietary needs, I believe that you can’t go wrong simply focusing on real foods. 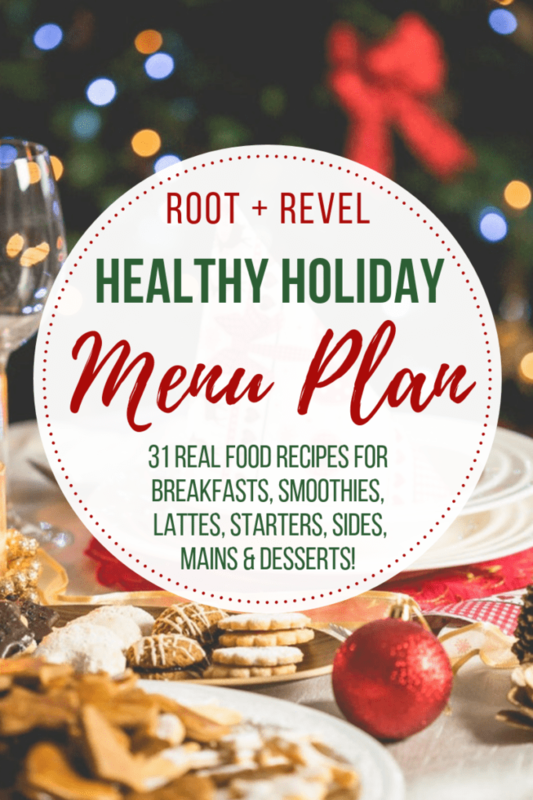 So, in this roundup, we’ve put together a healthy holiday menu plan that has you covered for all meals of the day, with many gluten-free, dairy-free, Paleo, vegetarian and vegan options. 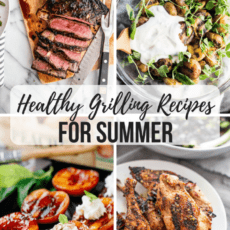 You can even download a PDF of all of these recipes for easy printing and planning! Kiss your stress goodbye and get ready to enjoy the holidays! 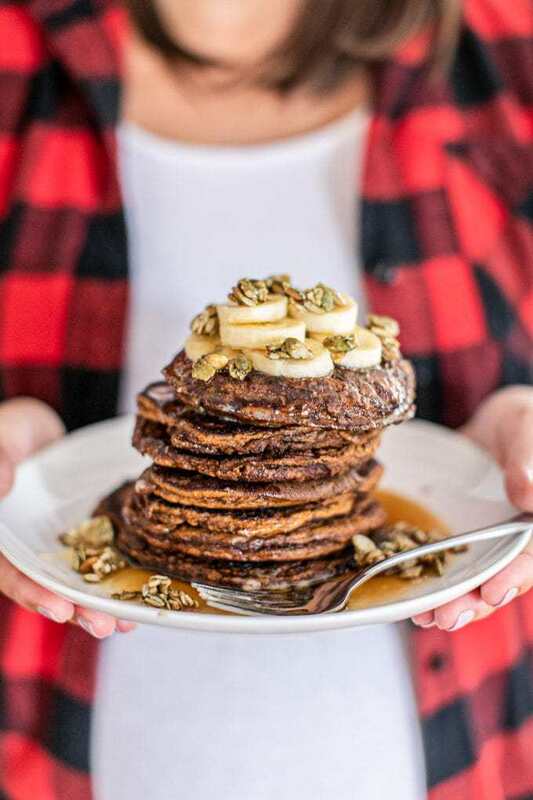 These Chocolate Pumpkin Paleo Pancakes taste totally indulgent, yet are actually super healthy and guilt-free! You’ll never know that these pancakes are packed with protein and fiber, while boasting both a low carb and low sugar content. Perfect for fall breakfasts, or any time of year! 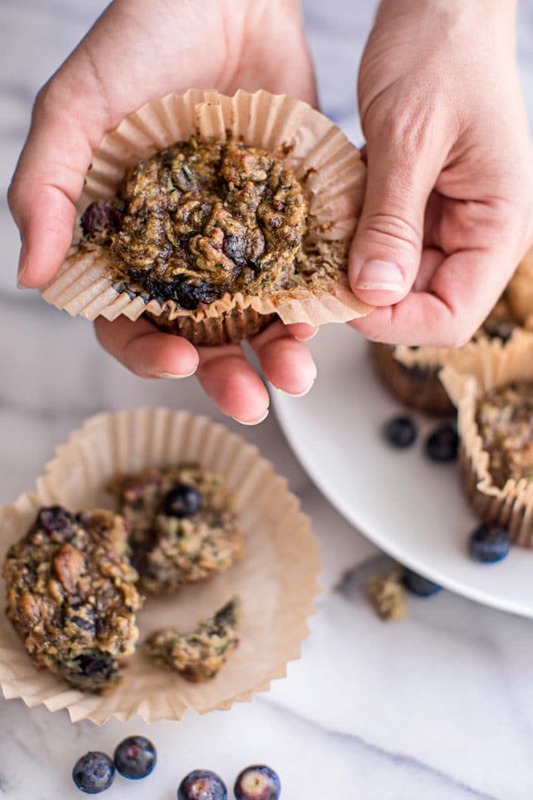 These no bake bites are a delicious and healthy gluten free snack or breakfast bursting with fiber, plant-based protein and Vitamin A – the perfect morning energy boost that will satisfy your hunger while leaving room for more delicious holiday foods! These muffins are the ideal sweet and savory breakfast combo – cause, I mean, can you really go wrong with bacon in muffins? This recipe is full of protein, nutrients + absolutely delicious! 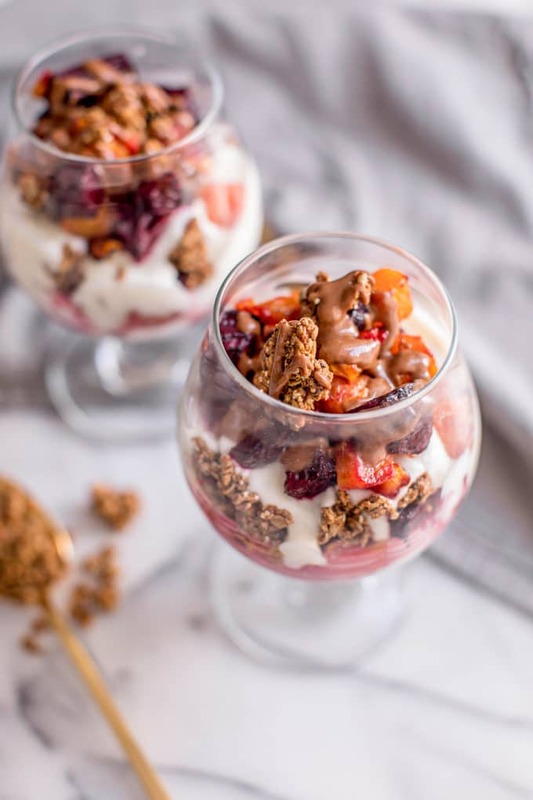 These yogurt breakfast bowls are made with vanilla roasted butternut squash and beets, served up as yogurt parfaits layered with creamy nut butter and granola. A low-calorie breakfast recipe, it’s a savory idea for cooking with vanilla extract and getting a tantalizing mix of crunchy and creamy textures. 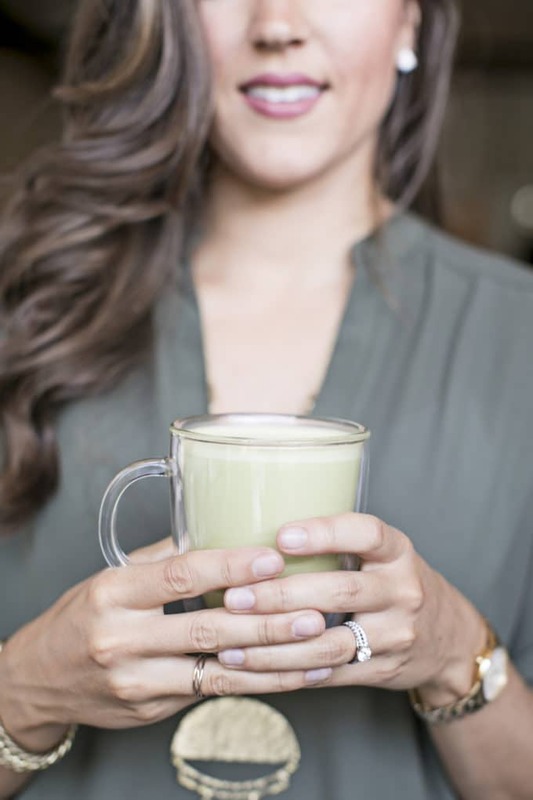 This smooth and creamy Matcha Latte is made with vegan with almond milk–it’ll boost your metabolism, enhance weight loss, and detoxify your body with antioxidant-rich matcha powder (green tea). A great alternative to your typical morning beverage! 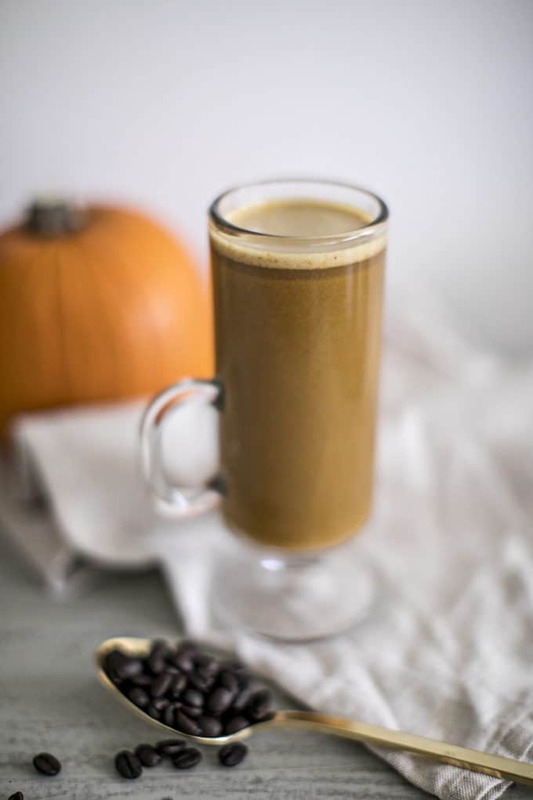 This healthy homemade pumpkin spice latte is a clean alternative to Starbucks now mega-famous PSL. It’s made with real pumpkin, high in Vitamin A and omega-3s, and super easy to make at home for breakfast or an afternoon holiday treat. Vegan + gluten free, too! 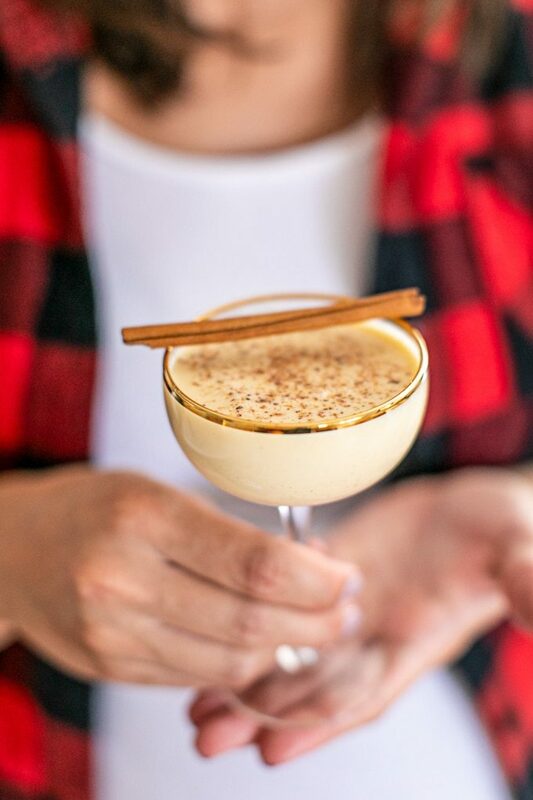 This authentic Chai Latte recipe comes from famed Indian restaurant, Botiwalla in Atlanta. 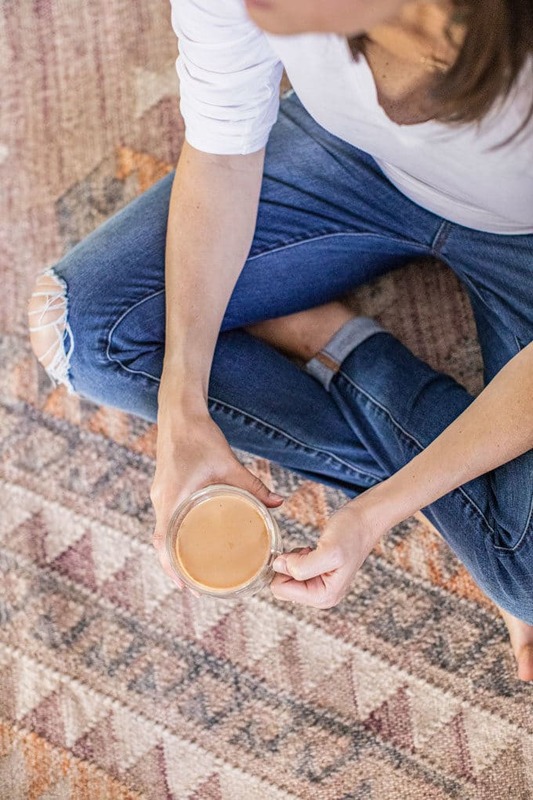 Anti-inflammatory, chockfull of antioxidants and super creamy and decadent, this healthy chai tea latte is the perfect example of good and good for you! No processed concentrate, homemade, spicy and delicious! 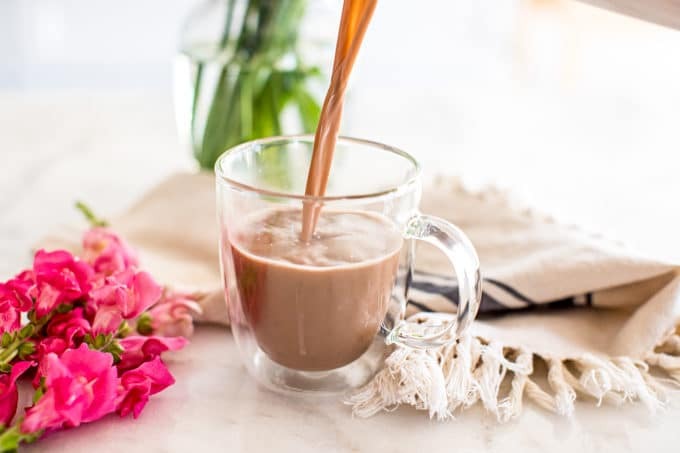 Looking for a Healthy Hot Chocolate Recipe? How about one that’s homemade, easy to make from a mix, dairy free, Paleo, refined sugar free, chockfull of superfoods, and yet extra thick and creamy and delicious? Healthy hot chocolate to the rescue! This Christmas, make this healthy gingerbread smoothie recipe–a festive holiday drink that’s vegan, gluten-free, Paleo-friendly and absolutely delicious! Made with molasses, this guilt-free drink will put you in the holiday spirit, without any refined sugar. All you need is a blender and five simple ingredients, and your breakfast or snack just got a whole lot better. 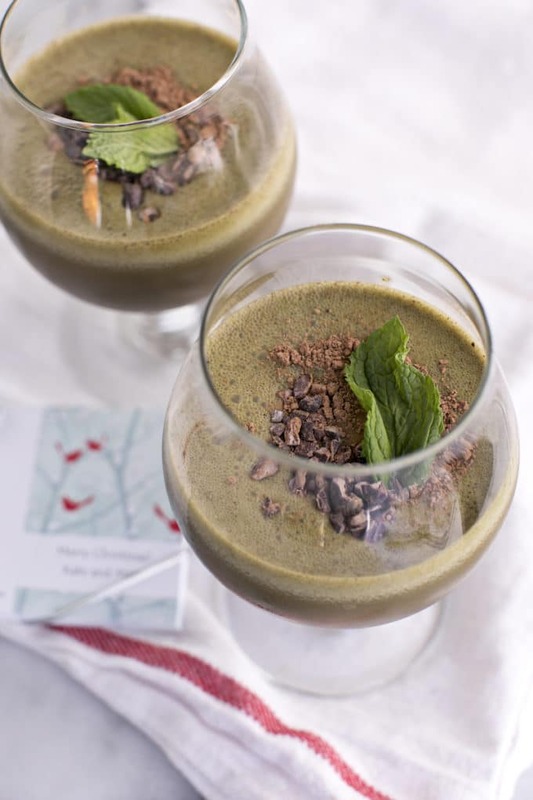 This homemade skinny peppermint mocha green smoothie is another healthy copycat version of the iconic Starbucks drink, made without any of the harmful additives and excess sugar. It’s full of classic mint chocolate, creamy coffee flavor, plus tons of vitamins and nutrients to nourish your body through the season. Keep it clean, homemade and simple this holiday season with this healthy and easy eggnog recipe! An upgrade to the classic, you can enjoy this nutrient-rich, low carb festive drink with no guilt as there is ZERO sugar! 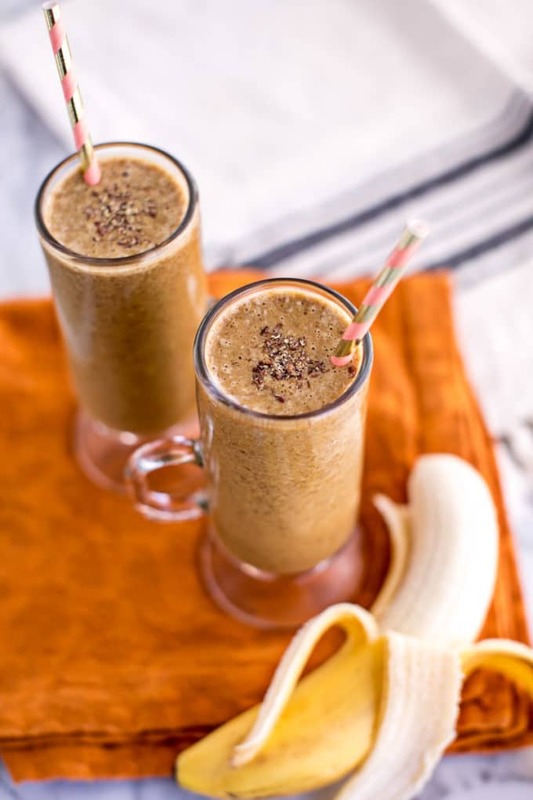 Try it virgin or spiked, plus there’s also a dairy-free modification that’s just as decadent. This quick and easy healthy cauliflower soup is a comfort food chowder that’s Paleo, vegan-friendly, vegetarian, low-carb and full of Vitamin C! 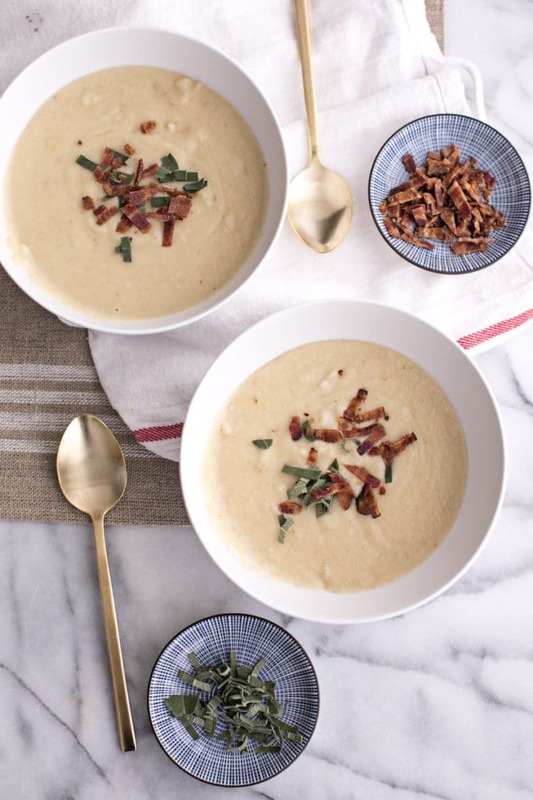 Everyone at your holiday table will enjoy this simple yet flavorful and creamy soup. For me, it’s not Christmas without my favorite holiday appetizer: these chicken party purses, a festive mushroom and chicken crepe filled with creamy Boursin cheese, that we served every year at our annual Christmas party. Indulgent, savory, delicious…but so worth it and cleaned up with a gluten-free crepe batter recipe, too. The perfect Christmas party appetizer idea (it’s even shaped like a gift!). Looking for an easy + healthy appetizer recipe? This bright and tangy crostini is made with canned sardines, sherry pickled chiles and fresh herbs. Can swap in gluten-free or Paleo bread or crackers, if needed. This easy Superfood Beet Hummus recipe is a vibrant and healthy twist on beet hummus, bursting with vitamins, minerals, and skin-nourishing collagen protein. 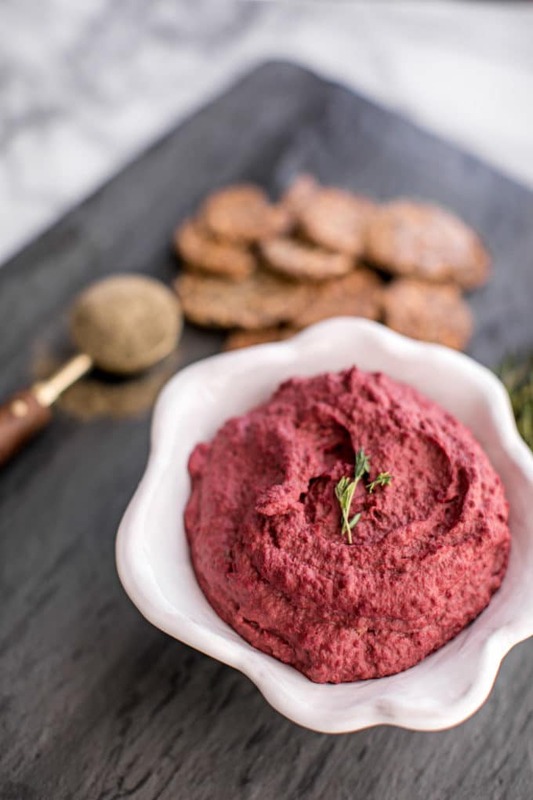 This homemade hummus with a festive red color is quick to make with chickpeas, tahini, and beets for a delicious and clean snack. 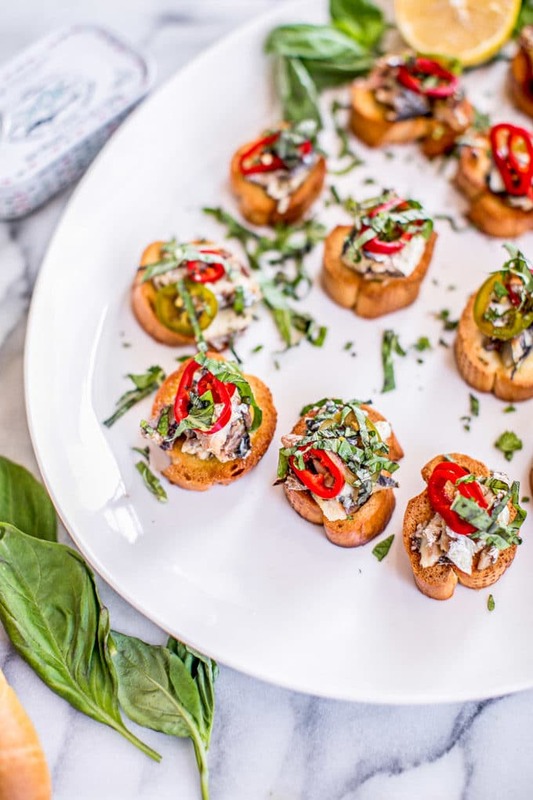 Looking for the perfect party appetizer? 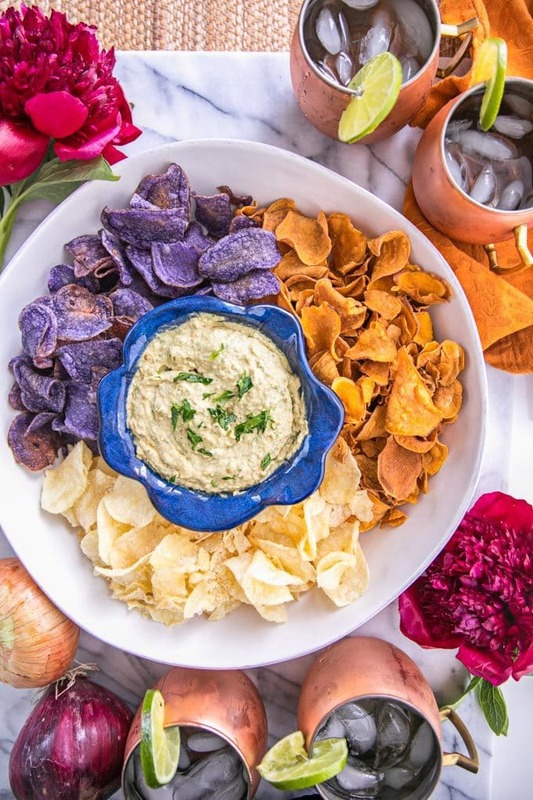 This lactose-free French Onion Dip recipe is an easy crowd pleaser and full of Vitamin A + K. Serve with healthy chips from Jackson’s Honest, low-heat fried in organic coconut oil for an amazing pairing! This quick and easy mackerel recipe is bursting with protein, omega 3s and Vitamin C, plus tastes of delicious Mediterranean flavors, AND it’s made in 20 minutes or less! Canned mackerel is fresh, mild and so good for you. Who doesn’t love a one-pot meal at the holidays to help balance out all those dishes?! 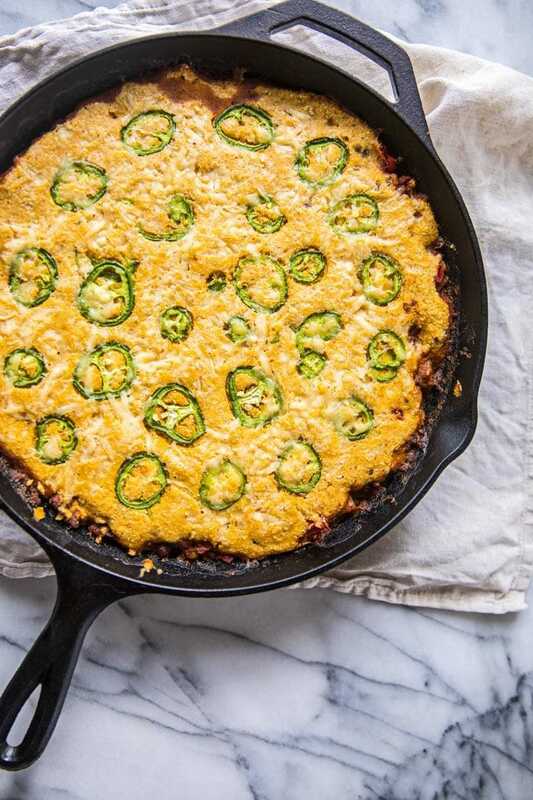 This easy Gluten Free Tamale Pie gets whipped up in a cast iron skillet, making for a deliciously rustic recipe. Made with fiber-packed beans and butternut squash, grass-fed ground beef, and chockfull of flavorful Mexican spices, this Southwestern baked casserole is topped with a sweet and spicy jalapeno cheddar cornbread crust. It’s the perfect healthy, satisfying recipe for the holidays (or any time of the year!). When the temperatures start dropping and you just want to curl up inside by the fire, nothing satisfies quite like slow braised short ribs. 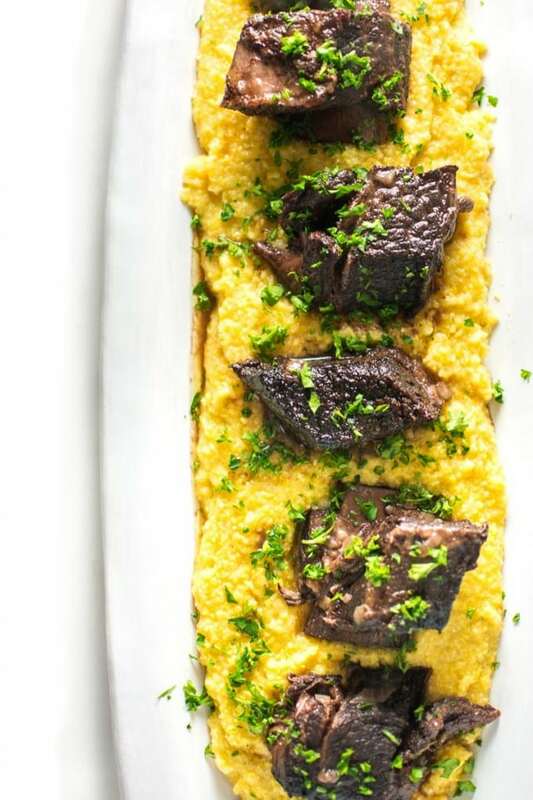 This super EASY recipe with fall-off-the-bone tender meat is just so darn warming, and when served with comforting, creamy polenta and in-season root vegetables, there’s simply nothing better than this elegant meal. This easy pumpkin bolognese pasta sauce recipe is super healthy and bursting with cozy Fall flavors. 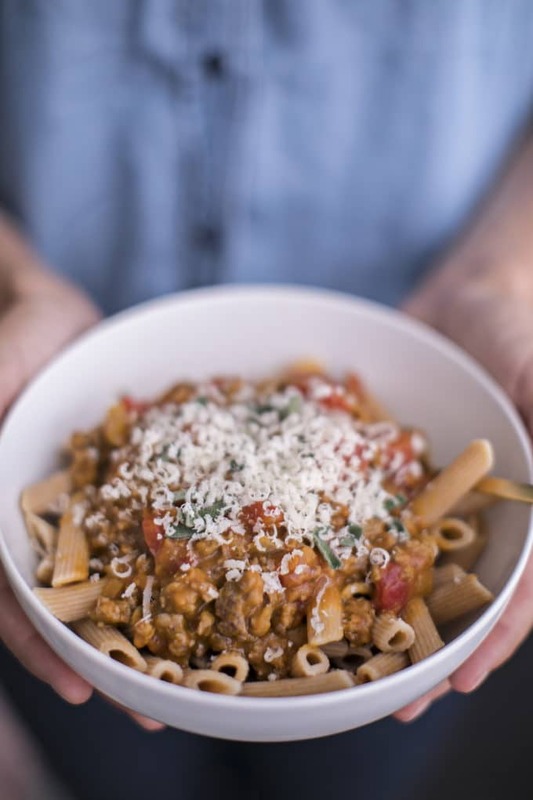 Made with mushrooms and grass-fed ground beef, serve this delicious pumpkin pasta sauce over gluten-free penne for a nutritious main course the whole family will love. Calling all quick + easy dinner lovers! 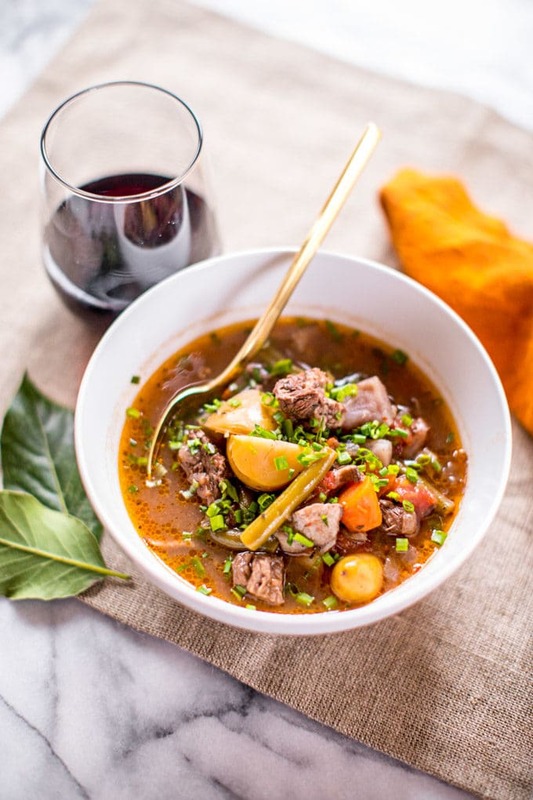 This Keto Beef Stew is made in the Instant Pot (or slow cooker if you don’t have one), meaning it comes together in under 40 minutes and you’ll only have to clean one dish. High in protein, Vitamin K, B6, B12 and Zinc, it’s a nutritional powerhouse that’s so delicious, nobody will ever guess it’s healthy, too! 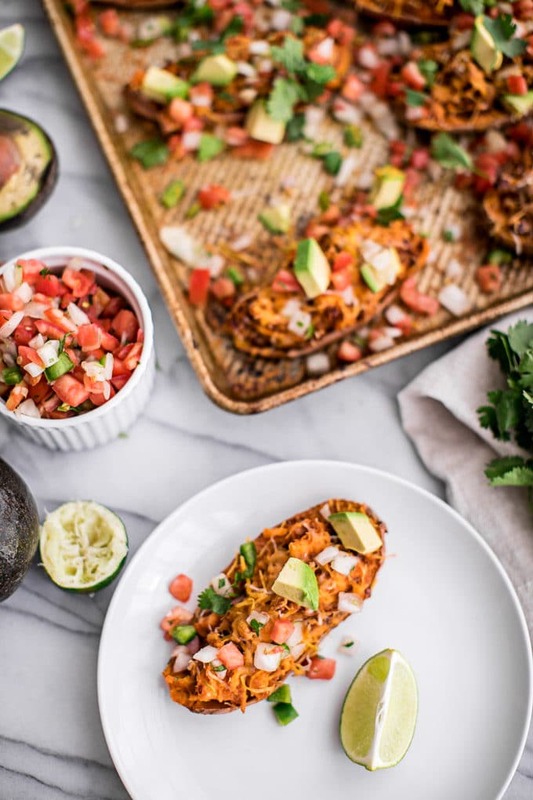 This Twice Baked Stuffed Sweet Potato Skins Recipe is loaded with savory chipotle beans and guacamole for an easy, healthy and tasty appetizer perfect for Cinco de Mayo or your next party. This Mexican-inspired recipe is vegetarian, gluten-free and DELICIOUS! Wondering how to best utilize your instant pot for your holiday meal? 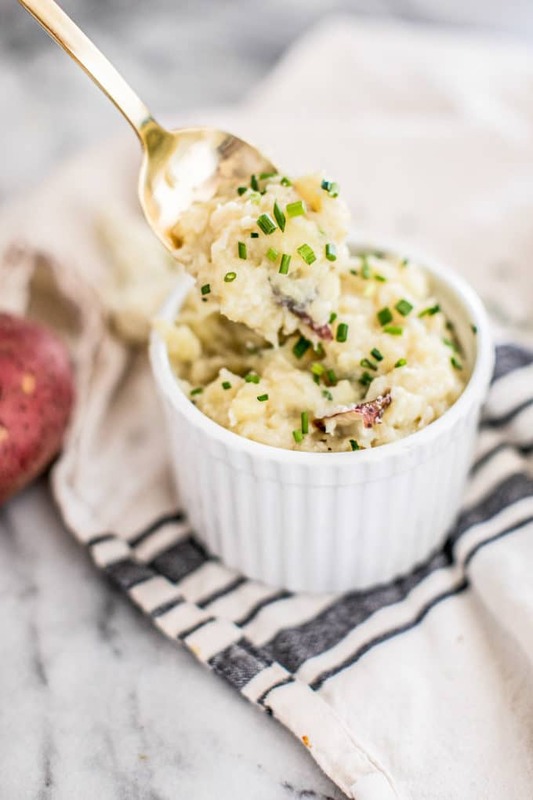 Not only is this mashed potato recipe dairy free (vegan-friendly), but it’s also super easy to make and bursting with flavor like sweet roasted garlic, nutty nutritional yeast and bright chives. And it’s beyond creamy thanks to cauliflower, olive oil and cashew milk! Even better–these mashed potatoes are low fat, high in fiber and collagen protein, and chockfull of Vitamin C, B and K. The best comfort food! Think you can’t make creamy, decadent mac and cheese without dairy? Think again! 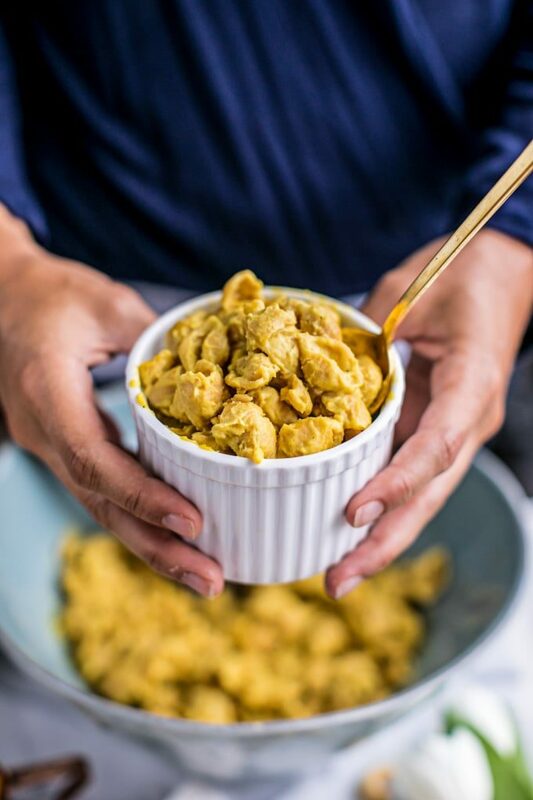 This Vegan Mac and Cheese recipe is made with cashews, nutritional yeast, butternut squash, cauliflower and turmeric for a simple and easy dairy free pasta recipe that’s as full of flavor as it is nutrition. It’s healthy, and yet this gluten free mac and cheese is creamy and delicious! Paleo-friendly too! This healthy sweet potato casserole recipe is made with pecans and canned sweet potato for an easy holiday side dish or dessert. 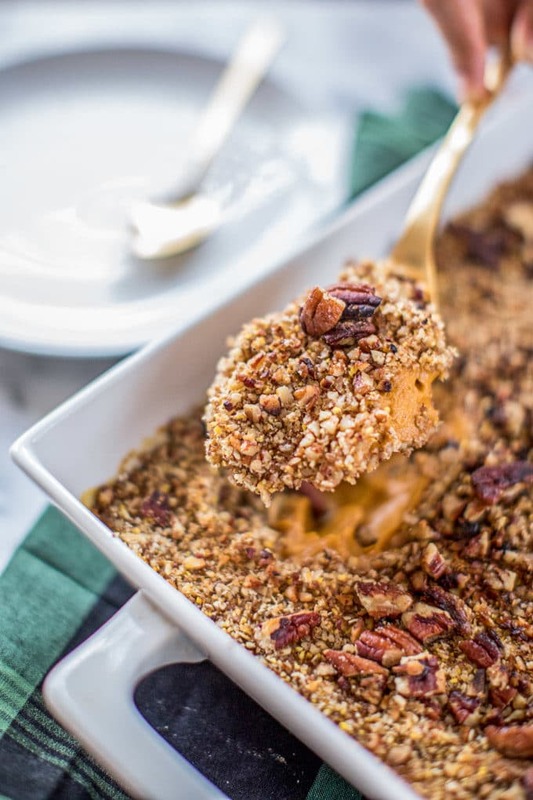 Dairy-free and gluten free, this vegan-friendly sweet potato casserole is creamy and decadent, and yet guilt-free thanks to ghee (can swap coconut oil if vegan), coconut milk and maple syrup (read: refined sugar-free too!). 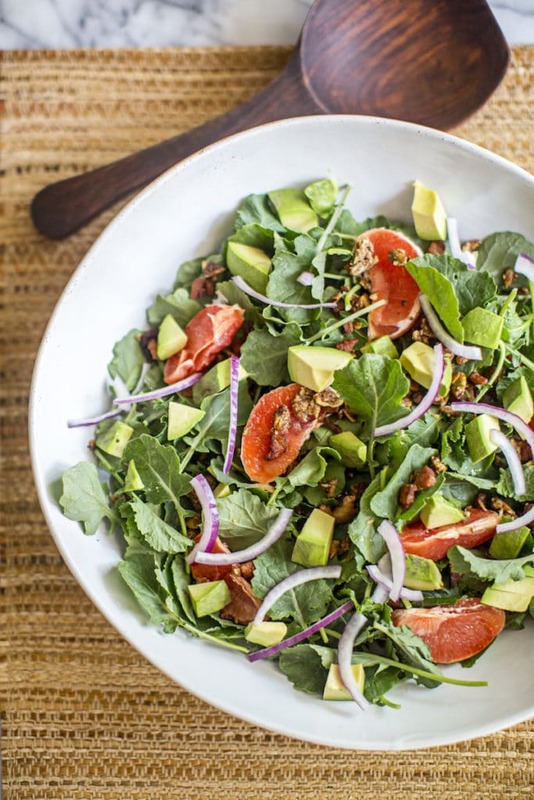 This Citrus Kale Salad is full of Vitamin C, fiber and more bright and flavorful nutrients. It’s sweet, and yet tangy, salty and crunchy (thanks to the maple, grapefruit, bacon and granola). This may just be the best salad I’ve ever eaten in my life, and TBH no one wants to eat a boring salad over the holidays, amiright? 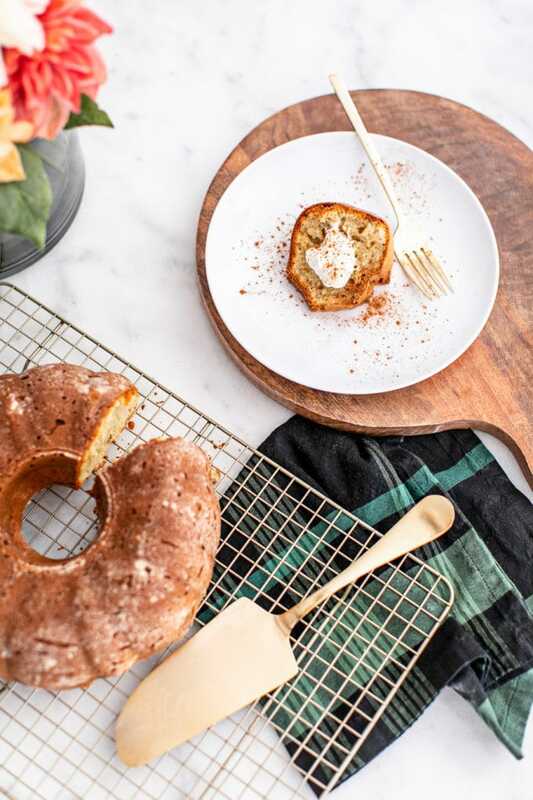 This old-fashioned dessert just got a healthy upgrade: classic sour cream pound cake delivers a moist, buttery, and yet light treat perfect for holiday entertaining. 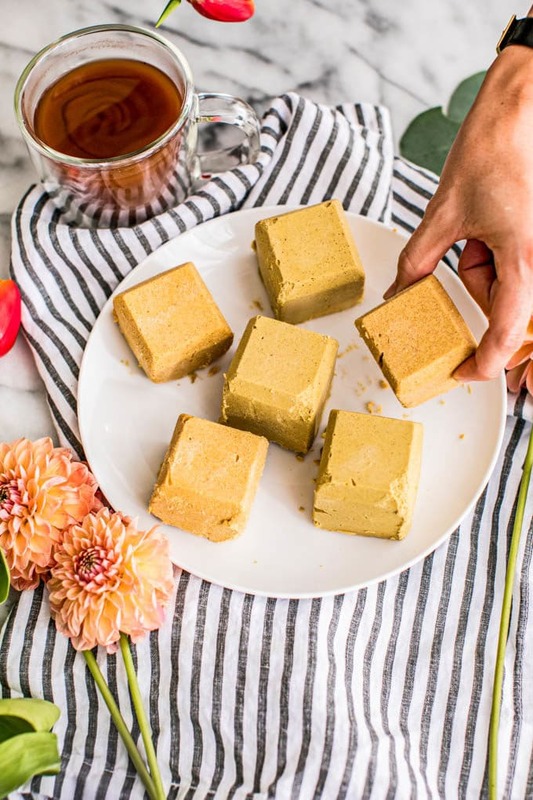 Using health-promoting ingredients like ghee, organic dairy and unrefined coconut sugar, this easy recipe is refined sugar free, gluten free and is sure to be a crowd pleaser! Are you looking for a healthier holiday dessert? 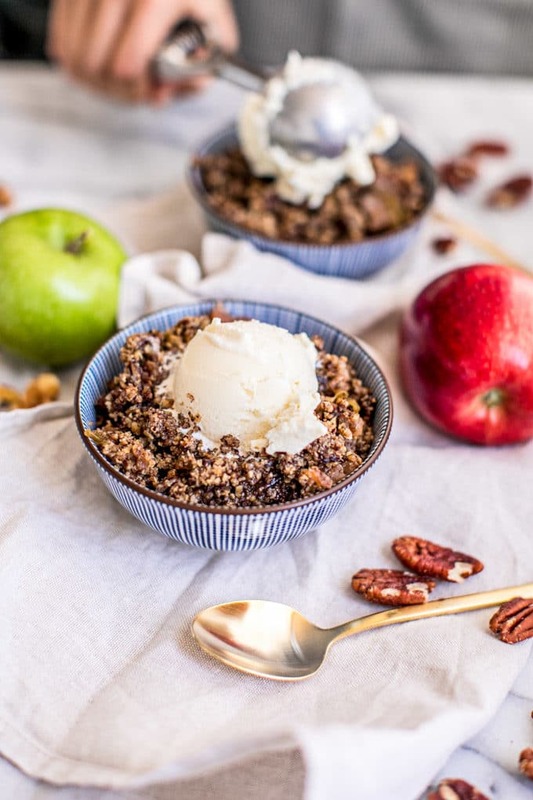 Then this slow cooker apple crisp recipe is for YOU! It’s so easy to make–in fact, this gluten free apple pie is made with just 1 pot (your crockpot) and it’s full of delicious warming spices and seasonal apples. Plus, the crumble topping is bursting with healthy fats and fiber from the oats, nuts, and ghee. 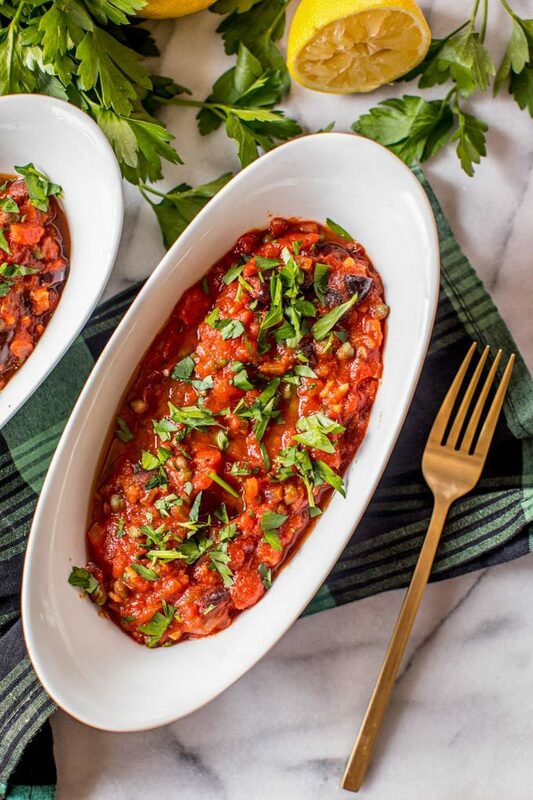 Vegetarian and Paleo friendly, too, with a savvy substitution! We’ve scored with another healthier dessert recipe with these brownies! Made with black beans, sweet potato, almond butter, cacao powder and baking soda, these gluten-free brownies are easy to make (one bowl! ), refined sugar-free, vegan, nutrient-dense AND yet they’re rich, decadent and super moist, gooey and fudgy! 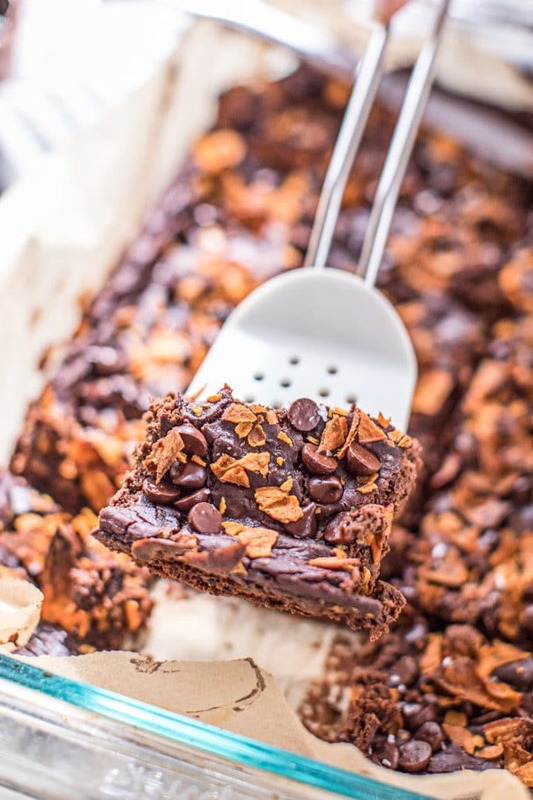 The perfect way to sneak more veggies and plant-based protein into your meal–no one will ever guess these flourless brownies are actually good for you! These easy, five ingredient healthy Christmas cookies will be your go-to this holiday season! 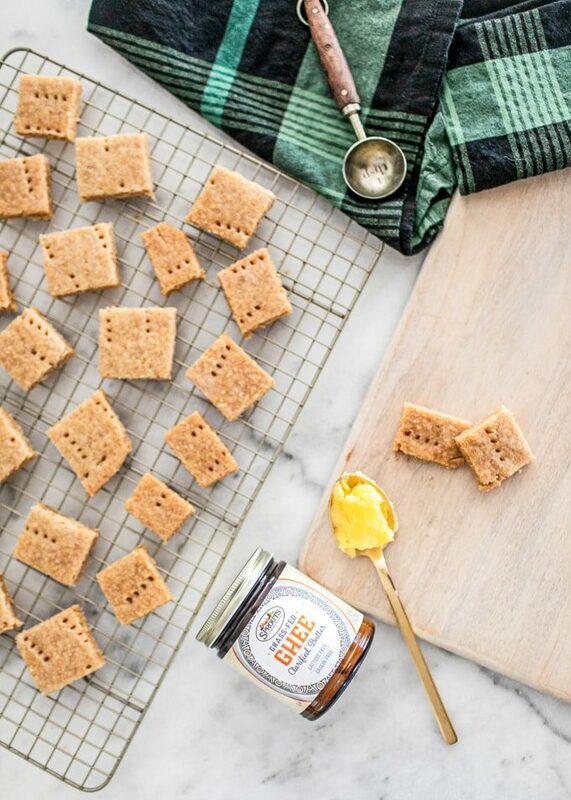 The classic shortbread cookie recipe gets a major upgrade with gluten free and refined sugar-free ingredients like raw honey instead of sugar, nutty whole grain flours, and buttery ghee for healthy fats. 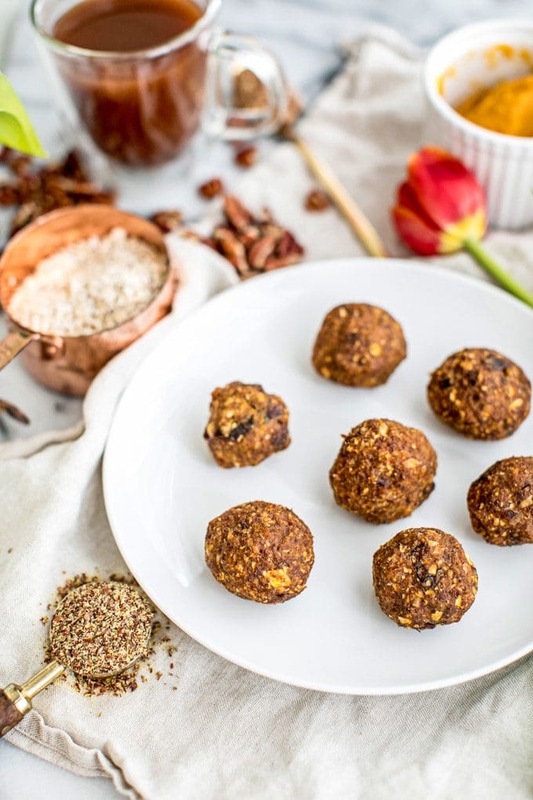 Chockfull of healthy fats and plant-based protein, these Fat Bombs are dairy-free, gluten-free and Paleo, making them the perfect energy-giving dessert, snack or even breakfast! These fat bombs have just 11 grams of fat per serving are a nutritional powerhouse that will give you a huge energy boost. There you have it! Which recipes are you most eager to try this holiday season? Don’t forget to download the eCookbook we’ve created just for YOU–print it out or view it on your phone/tablet/computer so you have all the recipes in one place. 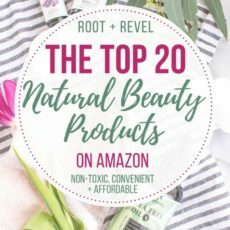 I love a wholefoods roundup! I agree that a little indulgence is nice on occasion but listening to what your body really wants if you are going to have some treats is also key. That being said, these all look so nutritious. Thanks for sharing ???? Such a delicious menu plan. Love all of recipes in this collection. Specially those flour-less brownies!! Yumm! So many great recipes up there, thank k you so much for sharing. Thank you Tania – glad you like them! 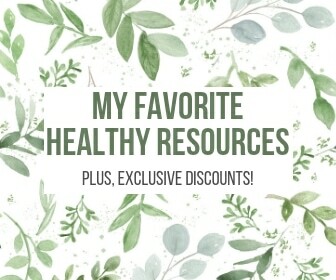 Loving these ideas, and the downloadable recipes are super helpful – thank you! I’m drooling looking at all these recipes! 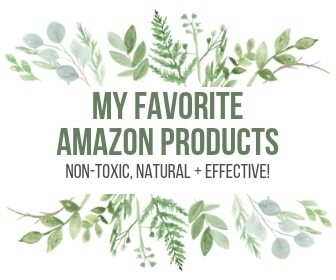 Can’t wait to try some of these for the holidays! Great Chelsea, glad to hear it! Hope you enjoy!